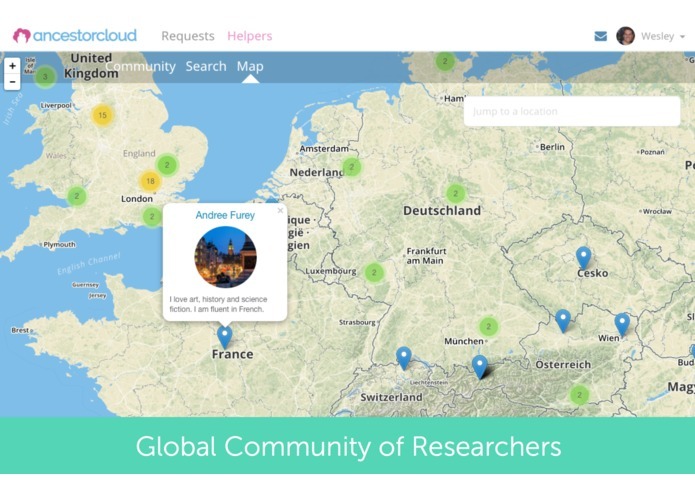 Our mission is to connect the researchers of the world in one global community. 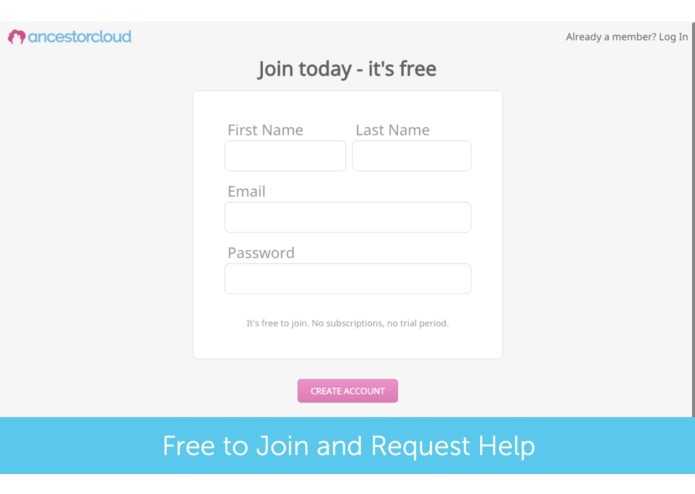 It's free to join and connect with others. Members of our community can post requests at no charge. There are two sides to the community, those who are seeking help with their research, and the experts who are willing to find, or fulfill the request. 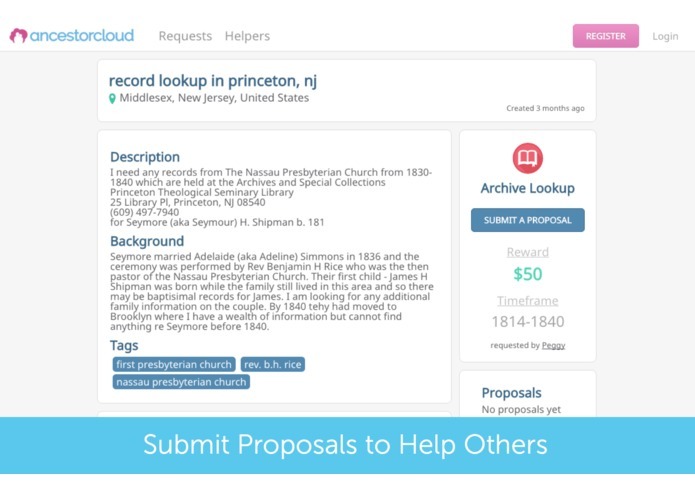 When a request is posted, it is submitted to our community for the helpers to scan and find jobs that are within their areas of expertise. The experts submit a proposal along with a fair price to begin the work. 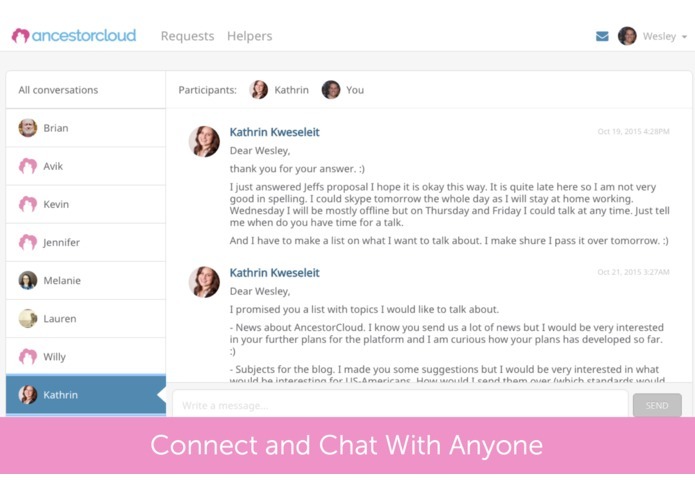 Once the helper has been selected and the proposal approved, the transaction is completed through AncestorCloud. We have the fastest growing network of amateur and professional genealogists in the world, with research experts in over 50 countries. Our community is committed to helping each other further their family discovery. 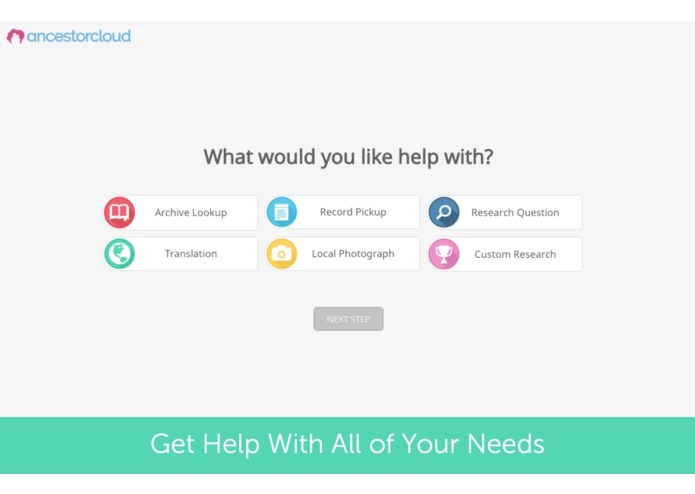 Everyone has access to each other at AncestorCloud, whether you are just getting started or you've been a genealogist all of your life, you're welcome here. We're a community of people helping people for the sake of family discovery. 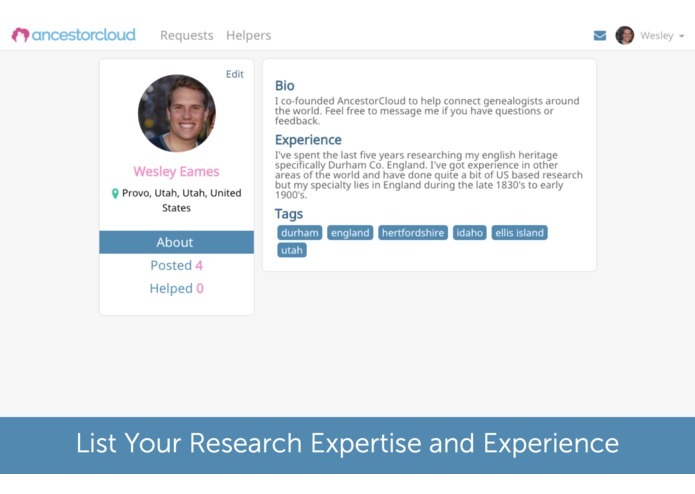 AncestorCloud was brought to life by a small team of genealogy & technology nerds located in the heart of the Rocky Mountains, in Provo Utah. We're all working full time to bring this vision to life and change the way people research their families. We're deeply committed to that cause and enjoy building software that is easy to use and works well for the AC community. 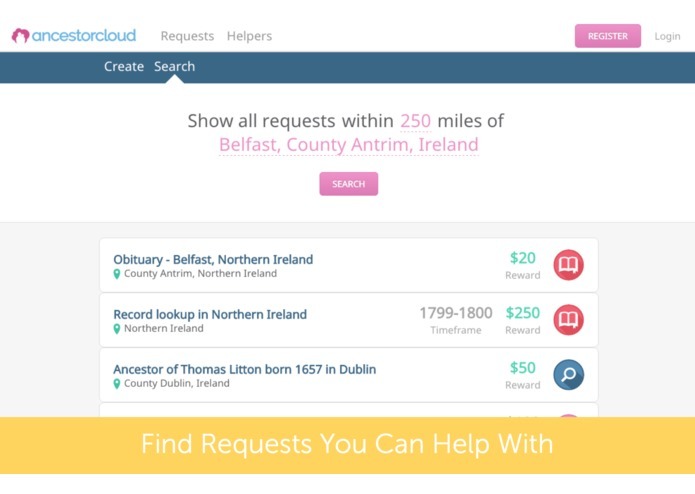 Unlike most genealogy websites that help you organize and search records and family data, we're a people based community. 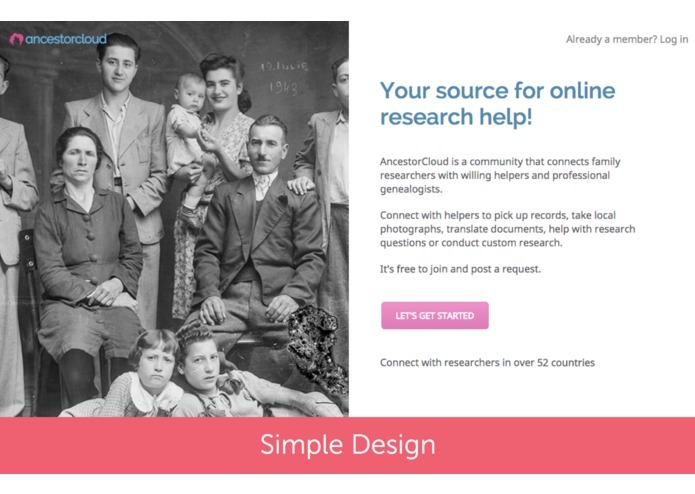 We connect individuals with others who can and will help, making genealogical research more simple, affordable, and on-demand. We believe the future of family discovery will improve and progress as we link people globally to help each other link their families together. We're excited to explore more peer-to-peer solutions as our community grows beyond the on-demand marketplace we're currently offering and know there are endless opportunities to make family history easy and available to all members of our human family. This was just an idea two short years ago as I watched my friend win the Innovator Challenge. 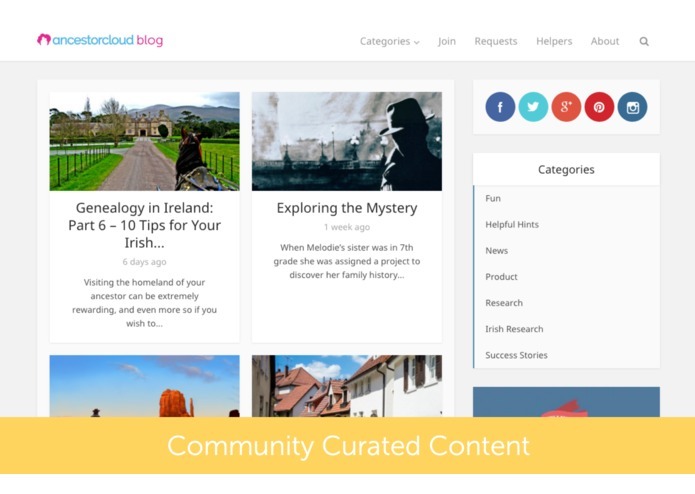 I've enjoyed the journey so far and appreciate the friendliness of the family history space. 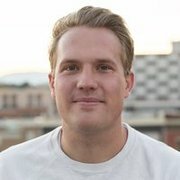 Would love to connect with others involved in the showdown.